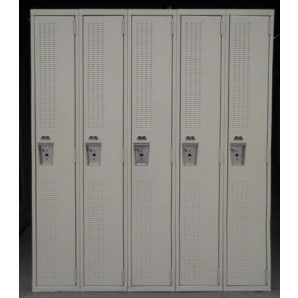 These Shop Lockers are available on www.buyusedlockers.com where they have a huge selection to choose from if we need additional supplies. 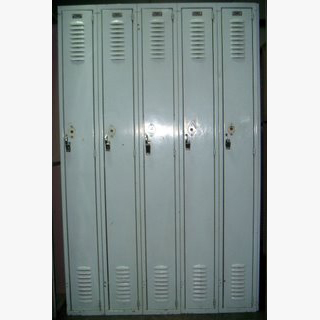 We just revied these 1-tier lockers that are older but still fully functional. They would be perfect for a warehouse, factory or garage wear functionality is more important than looks. 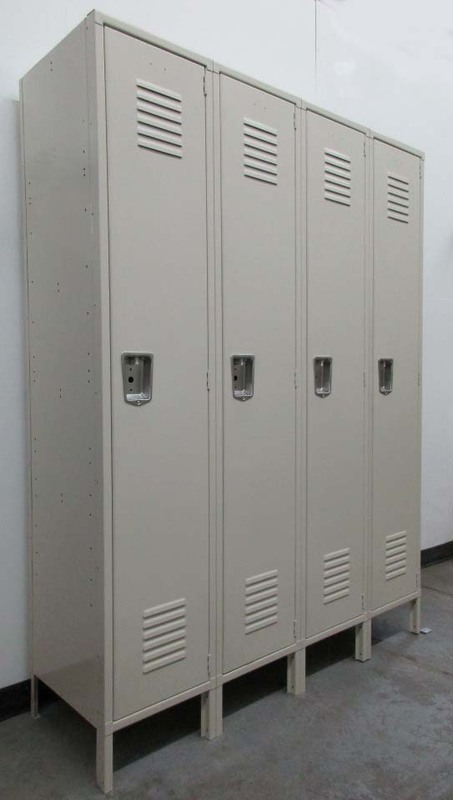 Each locker is 12" wide x 18" deep x 78 high overall including the 6" legs and are padlock ready. They also include front bases to enclose the gaps between the legs. 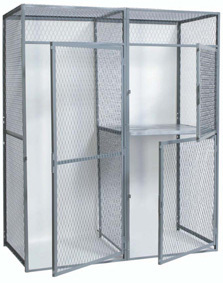 18" deep lockers can accommodate a hanger allowing you to hang jacket, coats, shirts and pants. There are also hooks and an upper shelf for additional storage options.